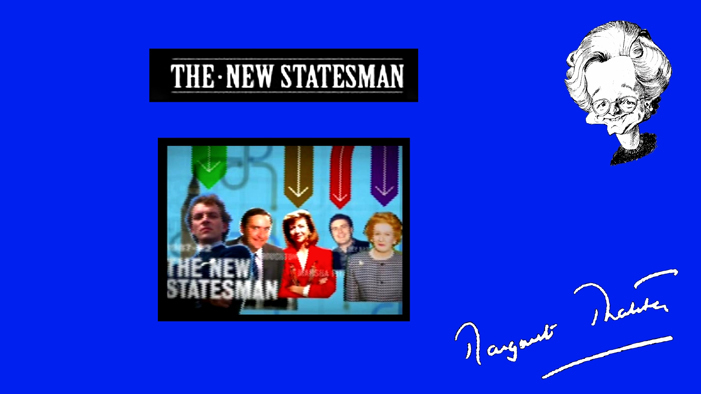 Interview discussing THE NEW STATESMAN. 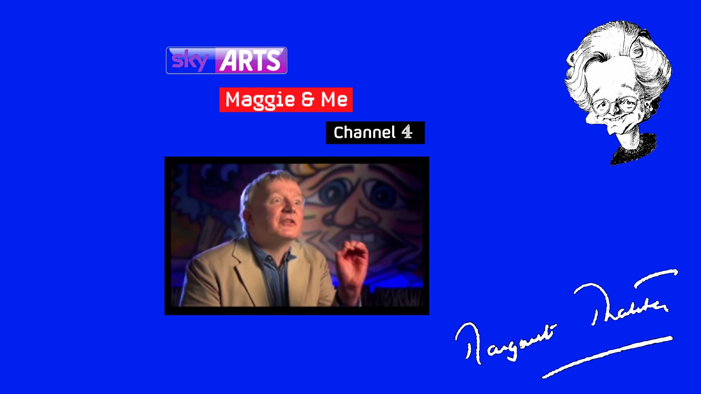 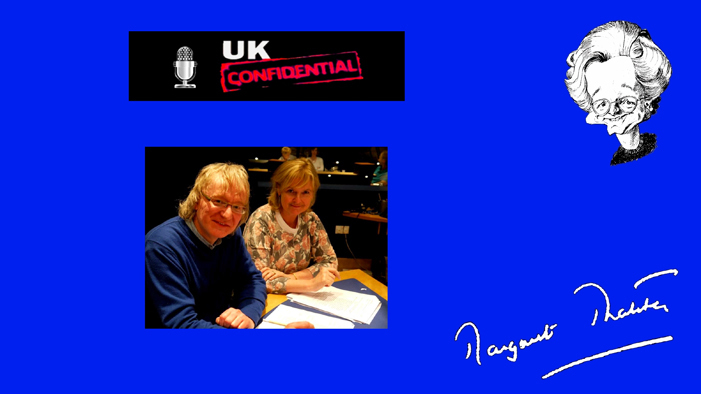 Interview for MAGGIE AND ME a film made by Jon Snow. 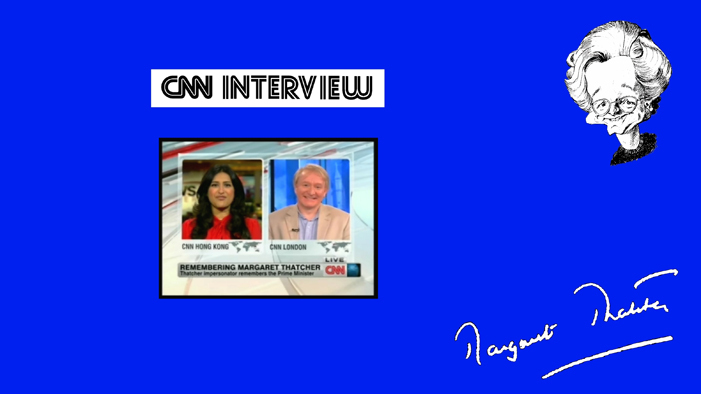 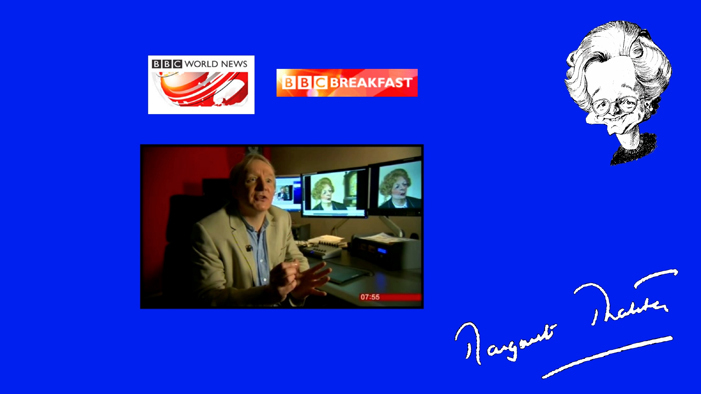 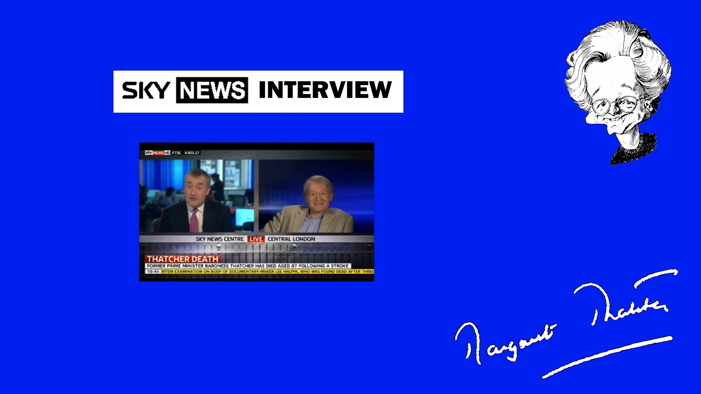 Interview with CNN on the passing of Lady Thatcher. 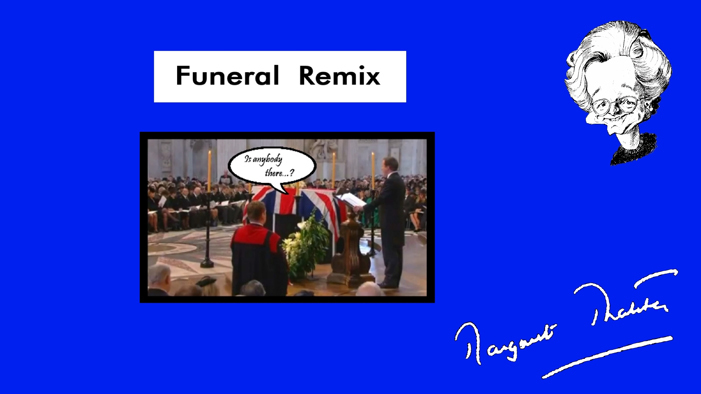 The Lady Thatcher Funeral Remix. 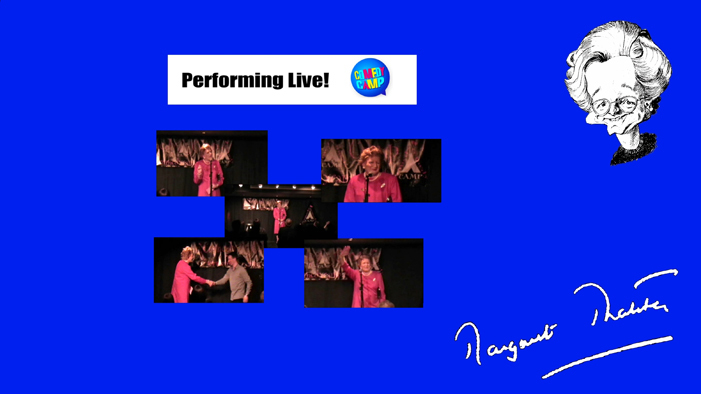 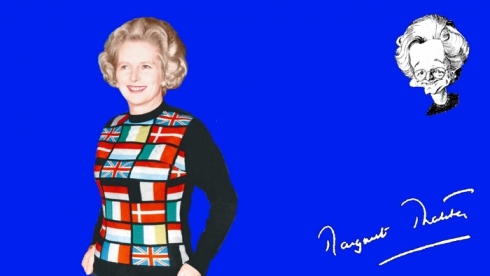 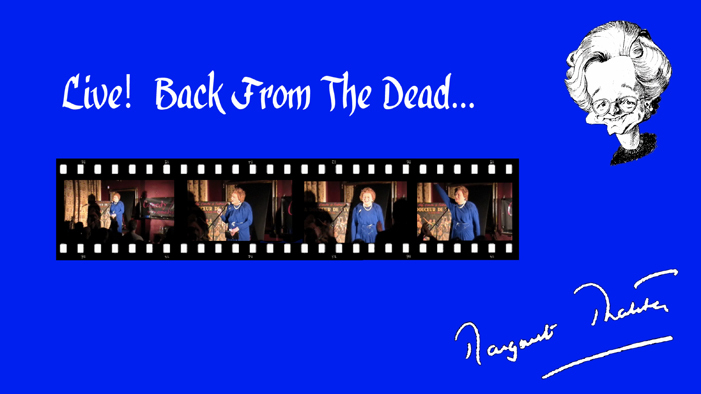 Lady Thatcher: Back from the dead at Comedy Camp! 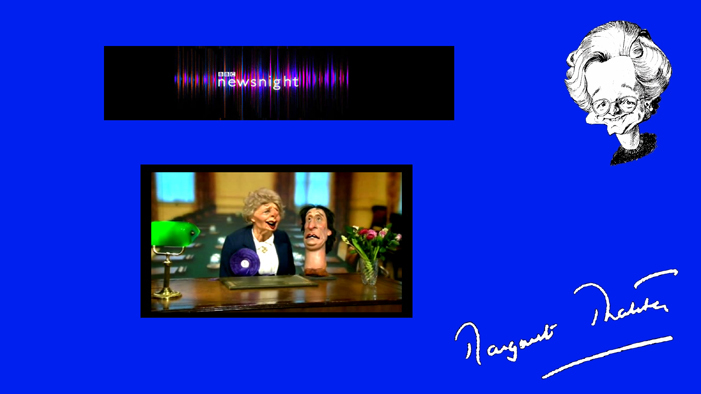 The SPITTING IMAGE Thatcher puppet on NEWSNIGHT. 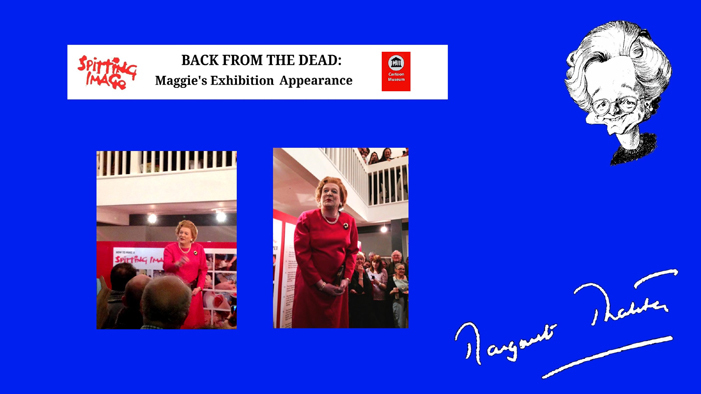 Live as Margaret Thatcher at the Cartoon Museum. 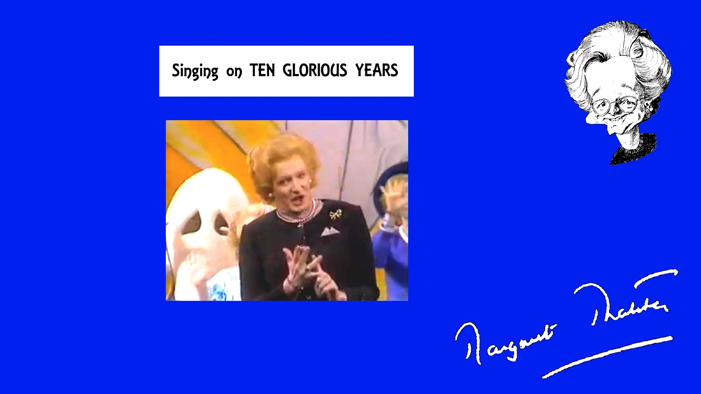 The Thatcher puppet exhumed to relive 1980s. 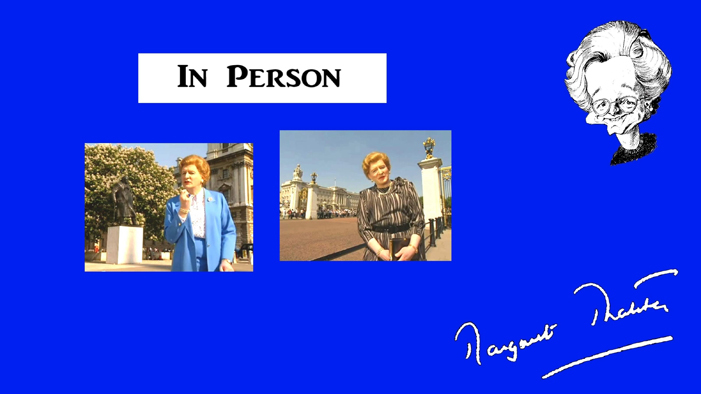 A presentation made for US television as A Guide To London. 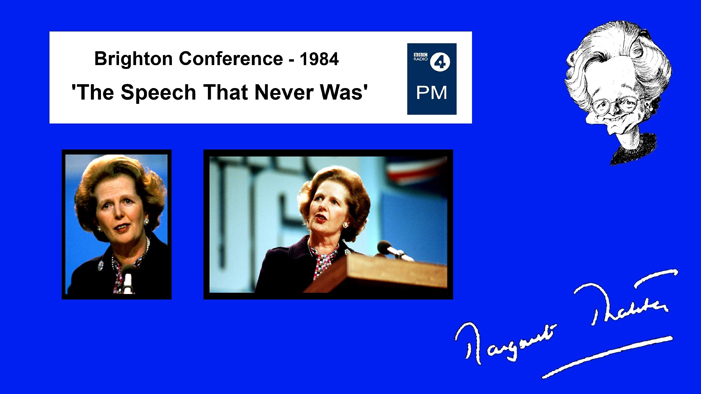 Recreation of the Brighton Speech. 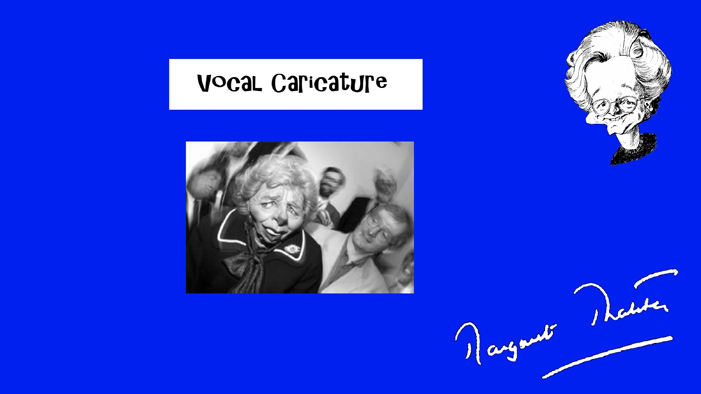 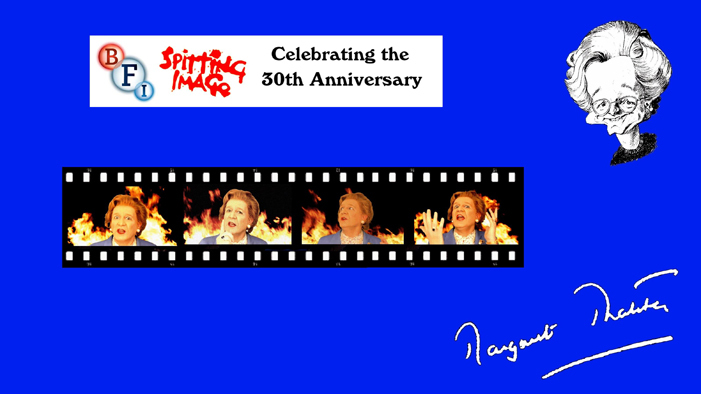 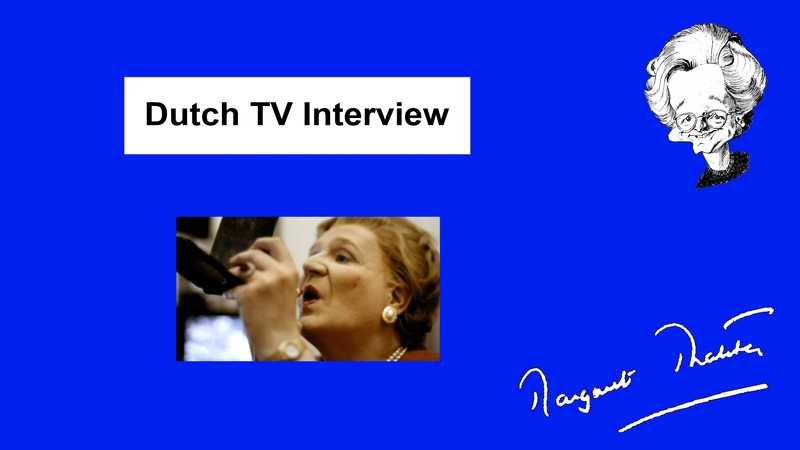 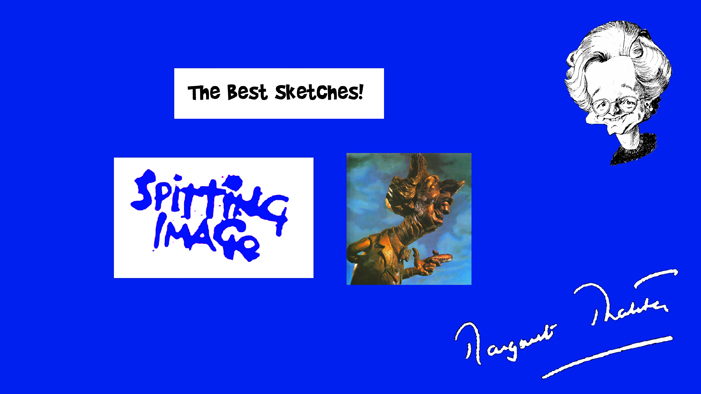 The Best Thatcher SPITTING IMAGE Sketches.